When you hear Gruner Veltliner you think of a Austria. Well it’s only natural because Gruner is the most dominant grape planted throughout the country. But where else can you find wine made with the same grape outside Austria. We don’t have to look to far, just to the Finger Lakes region of New York. 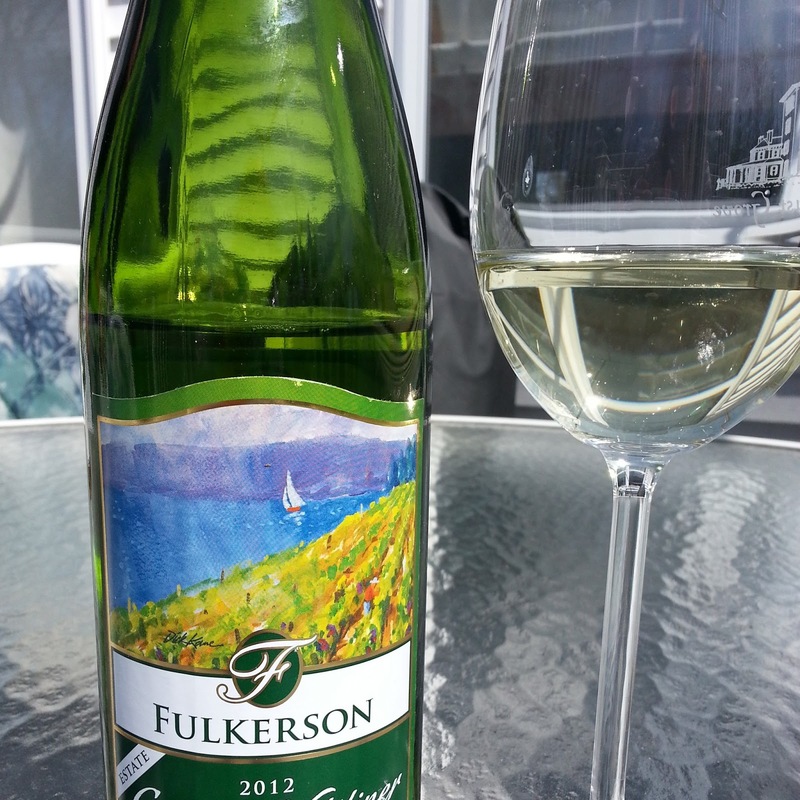 Fulkerson Winery is one of a few wineries in the Finger Lakes region producing Gruner Veltliner. Planting their Gruner in 2010, the 2012 vintage is their inaugural release. The wine is all estate grown and was harvested at 20.8 brix. The alcohol level clocked in at 12%. The nose is crisp and clean, quite floral with hints of apple and peach. 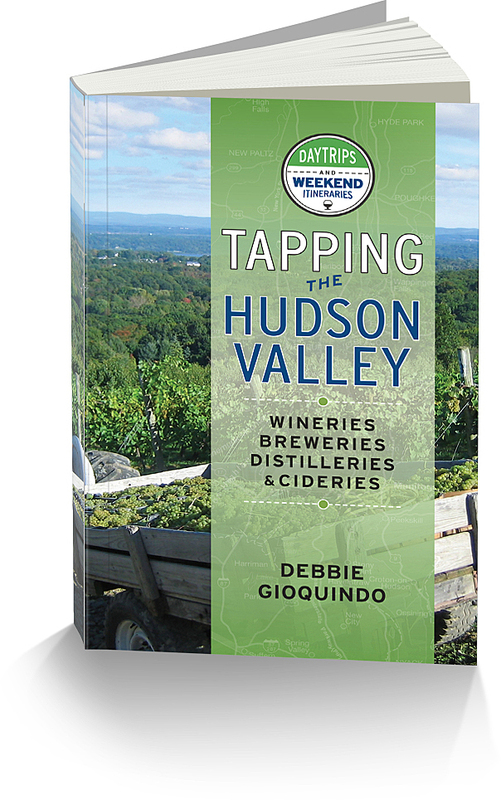 The palate is full of tart green apple, peach, citrus and finishes with a soft spice. Disclaimer: I received this wine as a media sample from the winery.